Finding that perfect home, and making that home your own can make anyone feel, well, at home. 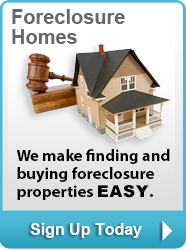 At NewHouseMatch.com, part of our team’s mission is to help buyers and sellers with their real estate goals. At New House Match, our clients’ goals are our goals, and we make it our priority to help them achieve those goals in the best ways possible. We have experience working with sellers to maximize the sale of their properties, perform free market analyses, and also to help buyers look for the best homes and properties that meet their needs. 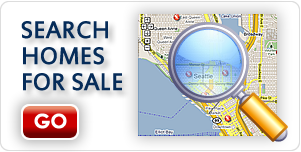 New House Match is your guide and resource to finding the best Marysville properties for sale, and to guide your through the real estate process – from visiting that first home to closing. New House Match offers buyers and sellers a wealth of tools, resources, and expertise to help buyers find the homes and properties they are looking for. We also work with clients to ensure that the real estate process is as smooth, enjoyable, and as convenient as possible. Once you find the home(s) that is/ are right for you, the next step is to contact a reputable real estate agent through New House Match to get started. 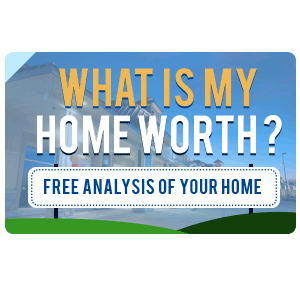 At New House Match, we provide free home market value analyses to give sellers an idea of what their property is worth an an idea on a sale price. At New House Match, we understand that sellers want to maximize their investments as much as possible, which is why our expertise and experience in determining home and property market values has helped numerous buyers throughout the Marysville area see the maximum sale for their properties. 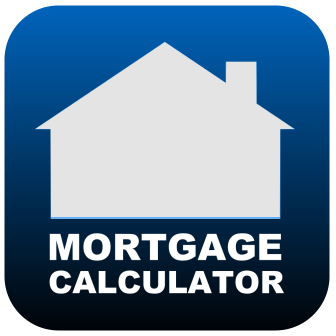 For Marysville properties for sale, or for foreclosures Marysville, Marysville real estate for sale, waterfront, contact us now for a free consultation at (425)268-0347.